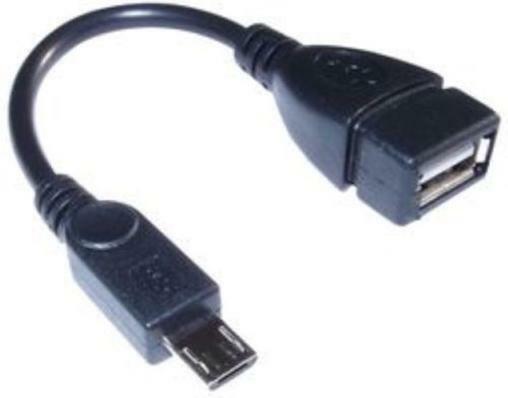 Connect any USB Device To Your Mobile or Android tablet. This cable will allow you to expand the memory of your Android smartphone or tablet. Keep films, music and files on a portable flash drive leaving the memory on your phone free.